A Russian citizen, who is a known hacker in his own country, claims the FBI offered him bribes to take the blame for hacking John Podesta’s email server and stealing thousands of pages, according to a Conservative Base source, John C. Reilly, serving in a federal law enforcement agency. 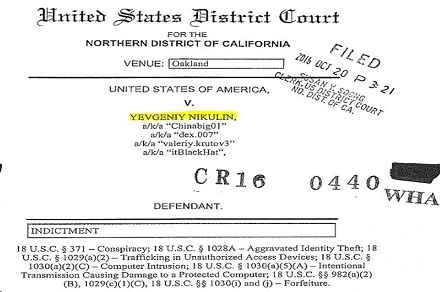 Yevgeniy Nikulin was arrested in Prague, Czech Republic with the arrest warrant citing allegations of stealing information from Linkedin, Dropbox, and other Internet web sites. He remains in custody while officials decide on whether to extradite him to the United States or to Russia. Days after the suspected hacker’s arrest, some within the U.S Intelligence community announced they had evidence that alleged Russian officials were responsible for hacking into the DNC email system, stealing documents and turning them over to the owner of the whistleblowing web site Wikileaks, Julian Assange. 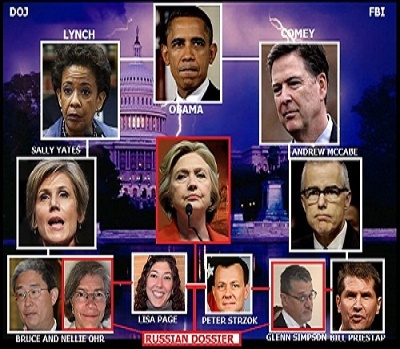 On Friday, Assistant Attorney General Rod Rosenstein held a press conference at which he announced the indictments of 12 alleged Russian hackers who attacked the Democratic National Committee (DNC) cyber system. However, Nikulin was not one of them. According to the Moscow Times, while being detained awaiting trial, the suspect told a Russian news organization that Federal Bureau of Investigation (FBI) agents said they’d provide immunity or drop the charges. 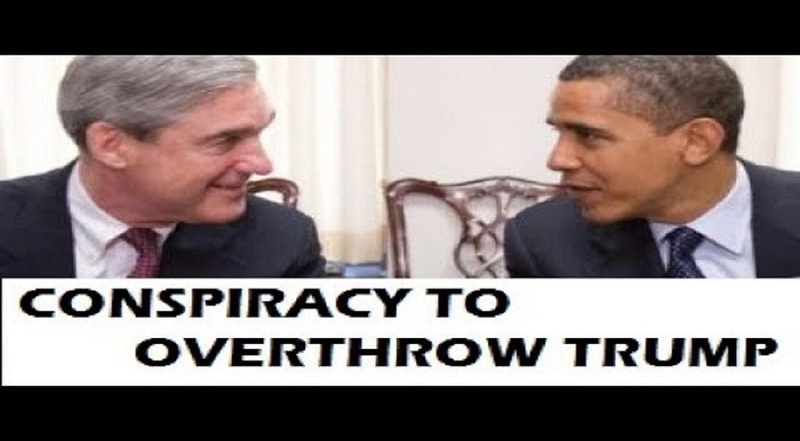 The FBI also allegedly promised to grant him U.S. citizenship and pay him handsomely if he admitted to the hacking and stealing of Hillary Clinton’s campaign director and longtime associate John Podesta’s emails in July 2016. He is wanted by Russian law enforcement for unrelated hacking allegations. Russian government lawyers entered the courtroom fray asking for Nikulin to be sent back to Russia instead of to the United States. “[They told me:] you will have to confess to breaking into Clinton’s inbox for [U.S. President Donald Trump] on behalf of [Russian President Vladimir Putin],” Nikulin wrote. In exchange, his interrogators promised U.S. citizenship, an apartment and money, he said according to the Moscow Times. Nikulin said that he refused the deal, but that his U.S. interrogators promised to return. Czech police confirmed that Nikulin had been interrogated by FBI agents, but did not give any further details, according to Reilly. All of these diversion are just that diversion. You can best believe there is something going on behind the scenes they do not want us to know about. If Trump doesn’t make draining the swamp his top priority and putting many of our elected in handcuffs he might as well hang it up. So the “take away” here is that when the FBI can’t find evidence they try to make it.